Having your dog trained at our facility is a quick and effective way to maximize your training time. Successful training is built upon trust and a partnership between trainer and dog. 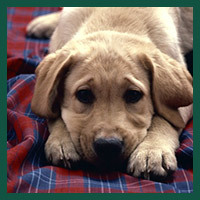 Saddleback offers a variety of training and behavior programs that can be customized to meet you and your dog’s needs. We use an approach to training that opens your dog’s mind to learning instead of encouraging resistance. We teach the way your dog thinks. We respect your dog’s instincts and personality AND what you need from your dog to be an excellent companion to you and your family. We can act as a translator and negotiator to find the best results for all. When your dog has completed their training, we spend several hours with you to help you understand your dog’s personality and their new knowledge. Your relationship with your dog is as important to a positive outcome as the knowledge and skills that your dog has acquired. We ask that you practice at home to reinforce commands and grow your dog’s confidence in your partnership as you step into an effective parental role. Help is just a phone call or email away, and we offer follow-up lessons at no charge should you need them. 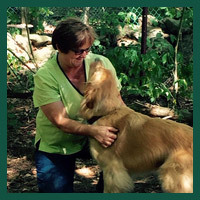 Our goal is to ensure that you and your dog are happy with the results of training.